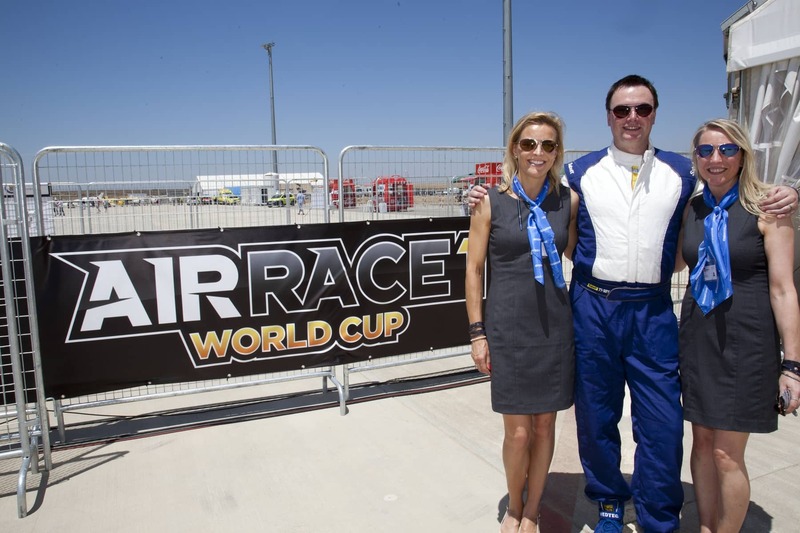 What a thrilling, exciting, amazing weekend we had at the very heart of the Air Race 1 World Cup Challenge in Lleida, Spain last month. Proudly being the Official Eyewear Partner of this 2015 air racing series, Bigatmo have been given the opportunity to meet some of the most talented yet down to earth formula one pilots in the World. We hung out in the hangars, met the pilots and crew, learned so much about the cut and thrust of formula one air racing, and most humbly have been given such a warm welcome “into the frame” with many of the pilots now wearing Bigatmo sunglasses in their quest to fly even faster around the circuit of the Air Race 1 World Cup challenge. 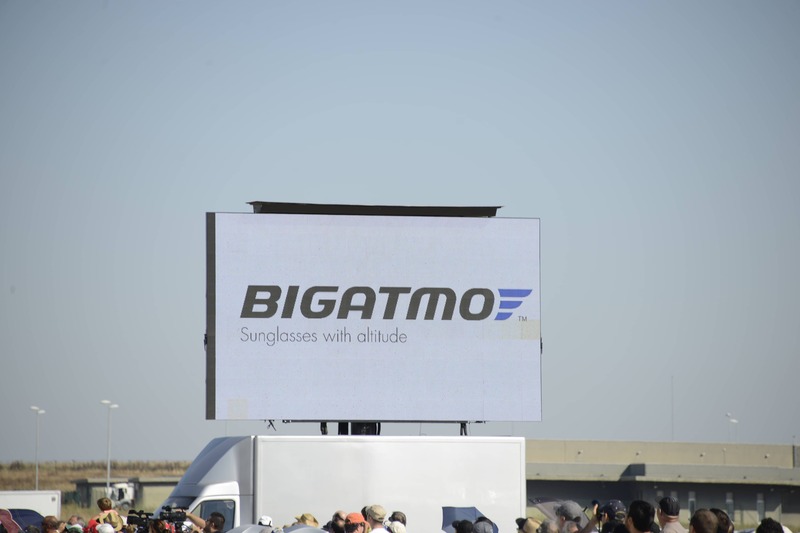 In searing heat, and the brightest of skies, the scene was set to be very challenging to compete in, perhaps making Bigatmo sunglasses for pilots a refreshing new partner for all involved. 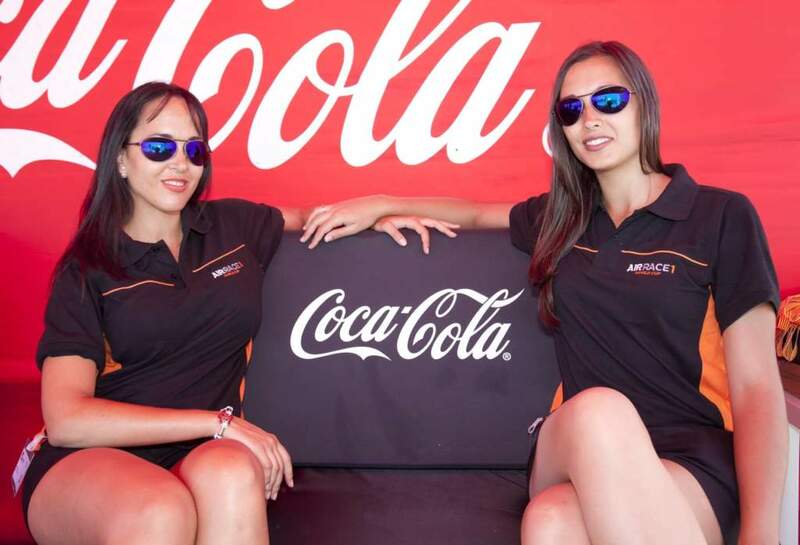 We were in very good company, alongside other partners including Coca Cola, Nicholas Maclaren and Revue Thommen watches, all of which added to an electric atmosphere at Lleida. The camaraderie between pilots, despite being a highly competitive racing event was something to behold, admire and relish in. We were so very fortunate to spend time with most pilots, hang out with their teams, and to get to relax in great company at dinner too. 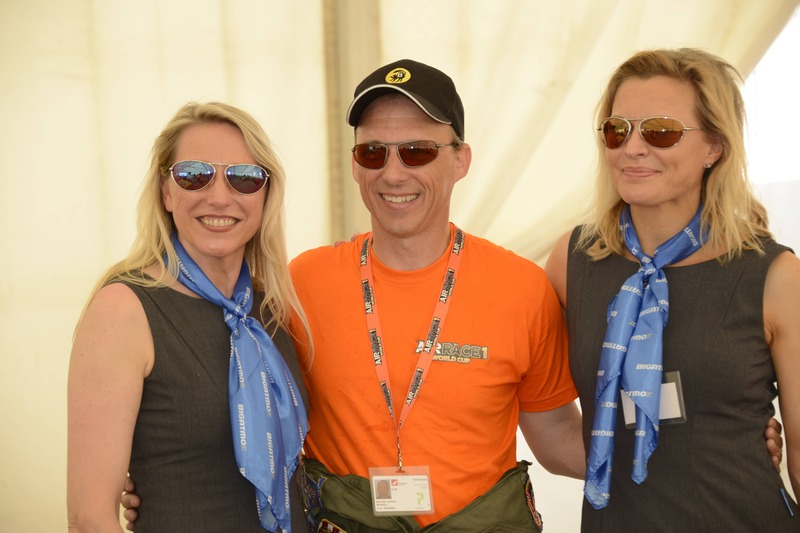 Our huge thanks must go to Jeff Zaltmann and the organisers of Air Race 1 who favoured Bigatmo as a main partner and who have since been hugely collaborative in Bigatmo’s involvement on this thrilling world stage of formula one air racing. 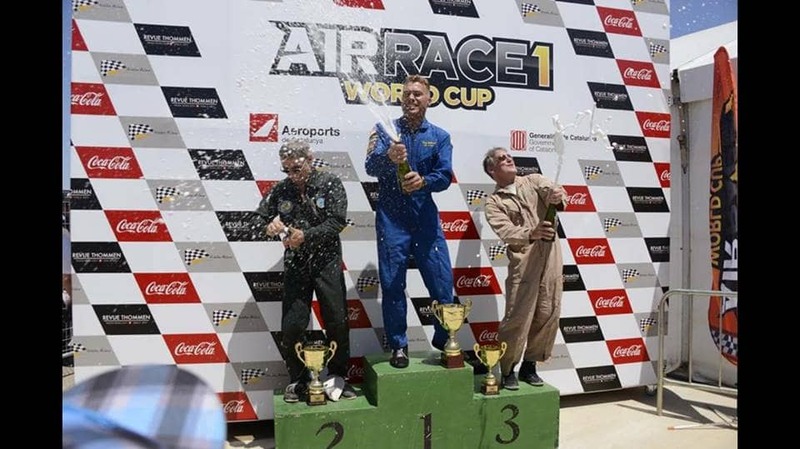 Our biggest congratulations must go to all competitors in Air Race 1 at Lleida, Spain for making for a thrilling spectacle, with a special mention to Thom Richard who won the Gold Class at Lleida and to Guy Chereau for winning the Silver Class. Christian Guilie, Steve Temple, Des Hart, Stanislas Damson were also deserving podium finishers. 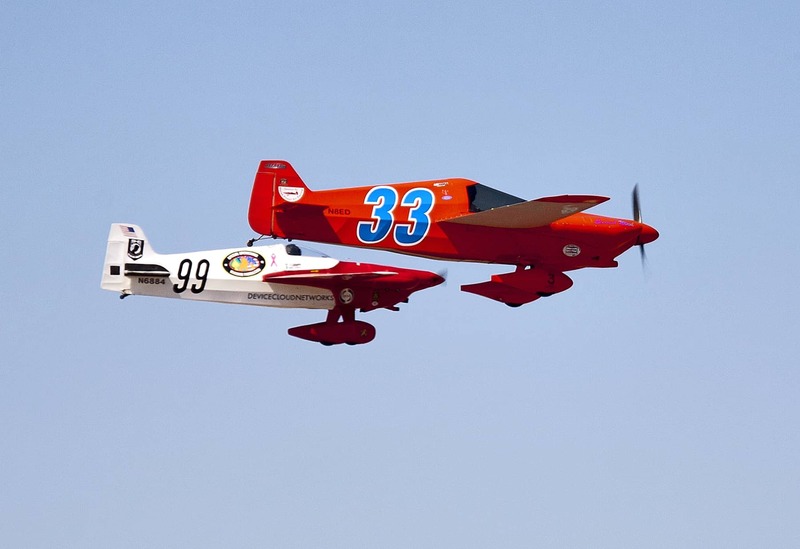 As the Official Eyewear Partner for the whole 2015 series, we are very much looking forward to the grand finale of 2015 on 20th September at the Reno Air Races. Meanwhile Bigatmo are delighted to be forging links with several of the air race pilots who now all wear Bigatmo sunglasses, including british pilots Des Hart and Trevor Jarvis, american pilots Michael Mundell, Dave Holmgren, Philip Goforth, Jay Jones and Steve Temple, as well as french pilot Stanislas Damson. 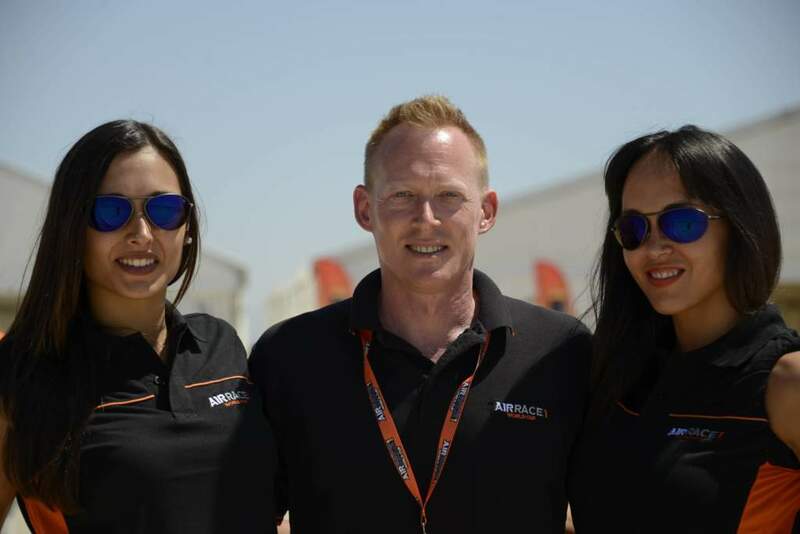 Keep posted for more to come about each of their inspirational stories on reaching the heights of formula one air racing. Special thanks to Anna Llovera, Simon Ciaralli and Mike Matthews for the photographs.